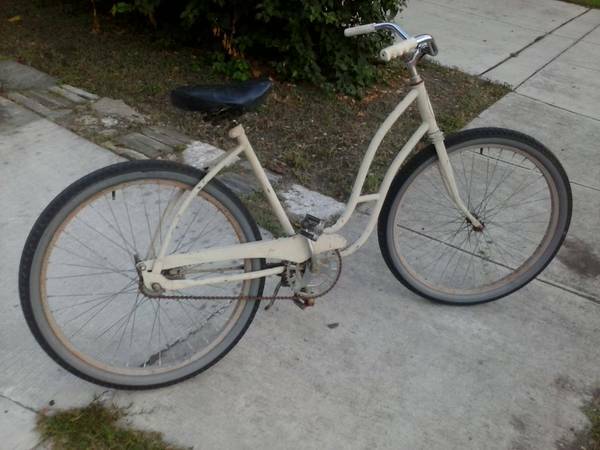 For sale is a great WESTERN FLYER bike. 26. Blue. 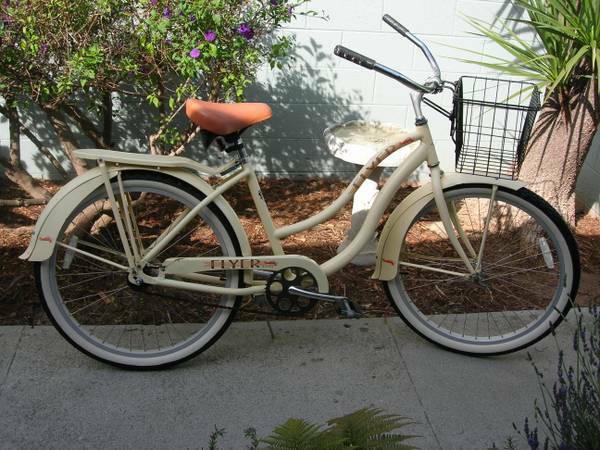 Great for all that summer riding. 75 cash on pickup near Midway Airport. 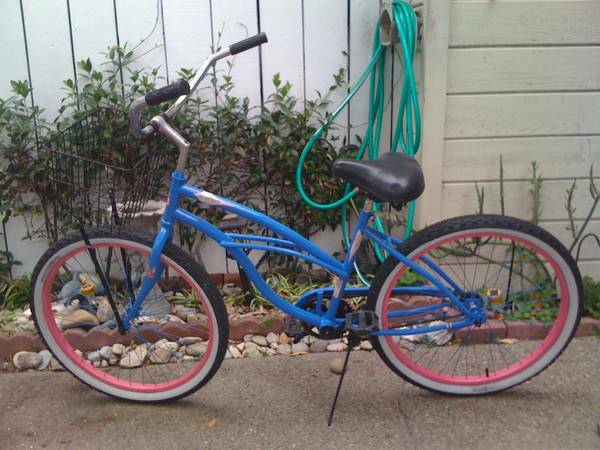 If listing is up, bike is available. Call 815 354-1628 NO TEXTS with any questions. Thanks for looking.